Drew Estate announces today the return of the ACID Cartel Subculture cigar for JML Wholesale based in Michigan. JML operates approximately 80 retail stores as Wild Bill’s Tobacco. 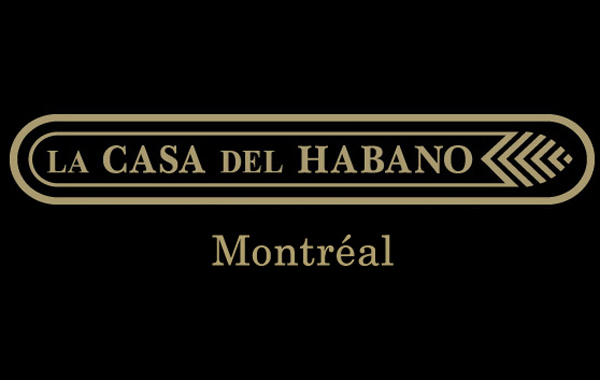 Next Next post: News: Cigars International Opens Super Store in Dallas, Texas. The Average Joe's Cigar Blog News: Drew Estate ACID Cartel Subculture Returns as JML Wholesale Exclusive.